IBM’s Watson cognitive computing system has been a mixed blessing for the company so far — it’s simultaneously a public fascination and a business disappointment — but perhaps it’s starting to come around. On Tuesday, the company announced a slew of new users and startup partners that are incorporating Watson into the guts of their products, as well as a collection of cloud APIs. Among the users are hospital and health care systems in Thailand and South Africa, a university in Australia, and a bank in Spain. Startups now using Watson include a handful of health care and retail-related ventures, but also companies tackling veterinary medicine, volunteering, cybersecurity and travel. The travel startup, called WayBlazer, counts former [company]IBM[/company] Watson executive Manoj Saxena as its acting CEO. Presently, the majority of Watson-powered applications involve a natural-language interface, where users ask questions and the system provides a list of the best answers. 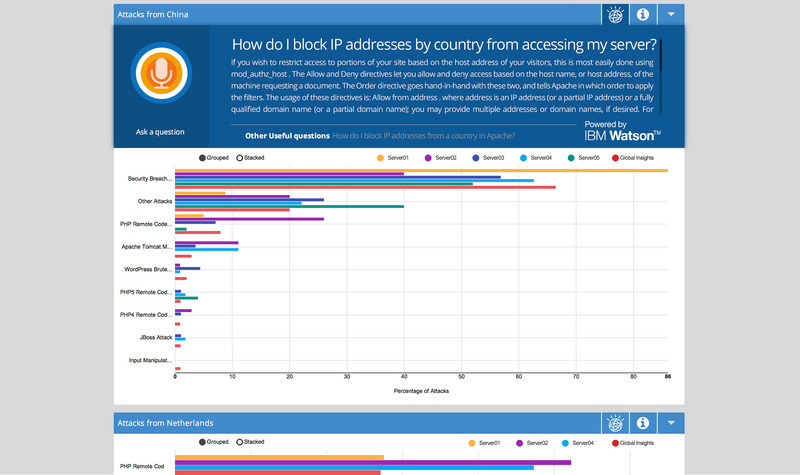 This appears to be changing, however, thanks to a handful of new Watson APIs for IBM’s Bluemix application development platform. There are seven APIs total, including concept expansion, user modeling and relationship extraction. I have written on numerous occasions that opening up Watson to more developers will help IBM make money from it and, more importantly, open its eyes to new applications for artificial intelligence that even IBM’s big brains haven’t imagined. Nearly a year after IBM first announced it would open up Watson as a collection of cloud services and APIs, perhaps it finally has the pieces in place to actually capitalize on what could be a lucrative business model in the long term. Intelligent applications are the future, and large companies like IBM are probably better off trying to power them than to build them (or at least too many of them). If Big Blue doesn’t do its best to put AI into the hands of developers at companies big and small, Microsoft, Google and a whole host of startups will.